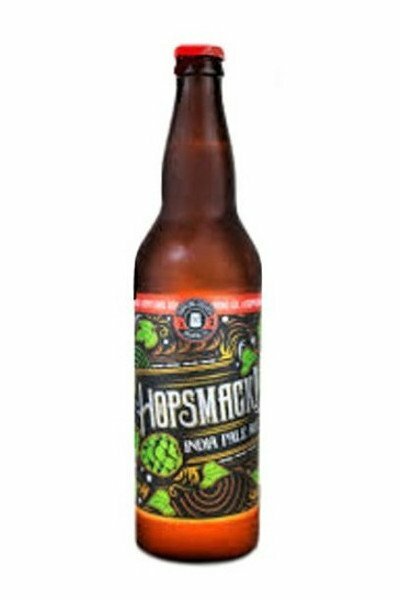 First in the series, HOPSMACK! 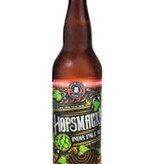 inspired us to launch the TG Hop Patrol Series “palate rescue mission”. Giant aromas of pineapple and tropical fruit jump from this enticingly complex double IPA. True to its name, this brew delivers a heavy smack of dry hops and a double dose of bitterness in the finish.